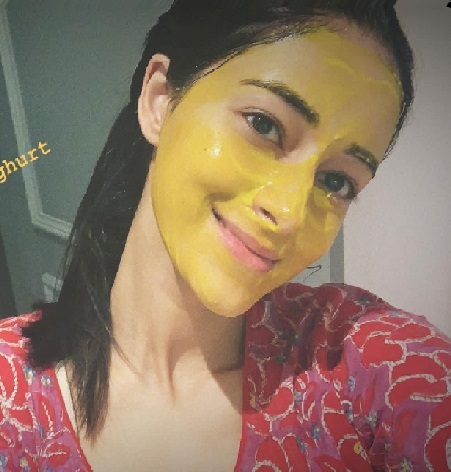 You Won't Believe What Ananya Panday Puts On Her Face For Glowing Skin! Mirror, mirror, on the wall, who in the land has the prettiest skin of them ALL? Ananya Panday, of course! She is the cutie patootie of Bollywood and the newest addition to the Student of The Year fam. While most of us wonder what products our girl uses for luminous skin, you'll be surprised to find the answer hidden in her kitchen. Yes, you guessed right! 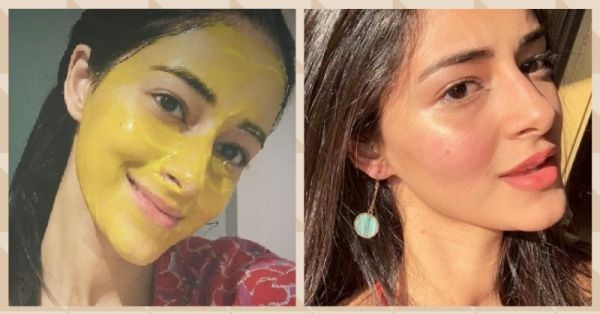 When it comes to looking after her skin, Ananya Panday is close to her desi roots. She loves to make face masks at home with the help of kitchen ingredients. This picture is proof! She made this face mask at home using three ingredients - haldi, honey and yoghurt. You too can make this by yourself by following these simple steps. Step 1: In a bowl, add 1 teaspoon of haldi. Step 2: Add 1 tablespoon of fresh yoghurt and 1 teaspoon of honey later to the mix. Step 4: Apply the mask to your skin and leave it on for a good 15 minutes. Step 5: Wash your face with lukewarm water after. Yep, it's as easy as that. 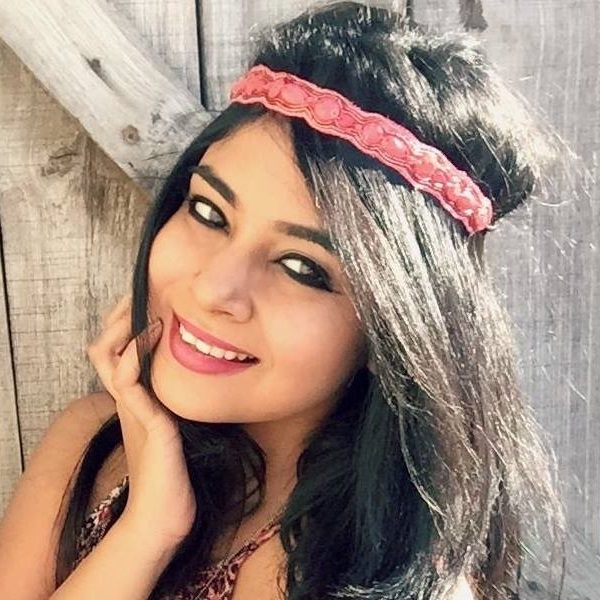 Now that you know Ananya's secret skincare recipe, why don't you give it a shot at home today? !